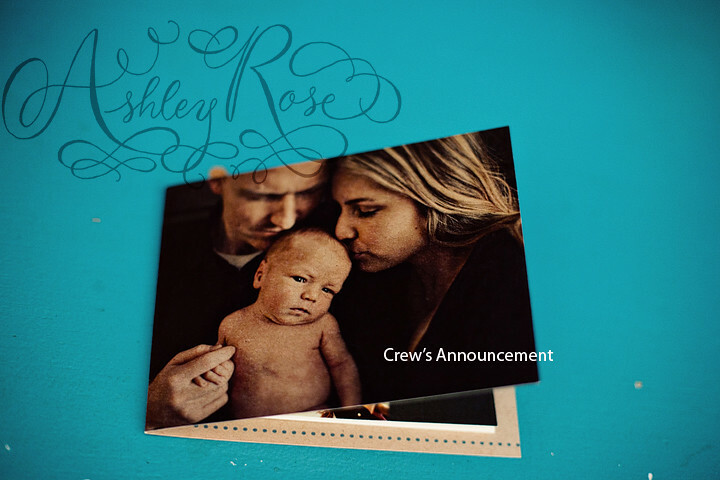 I just realized that I never blogged our baby boy's announcements! 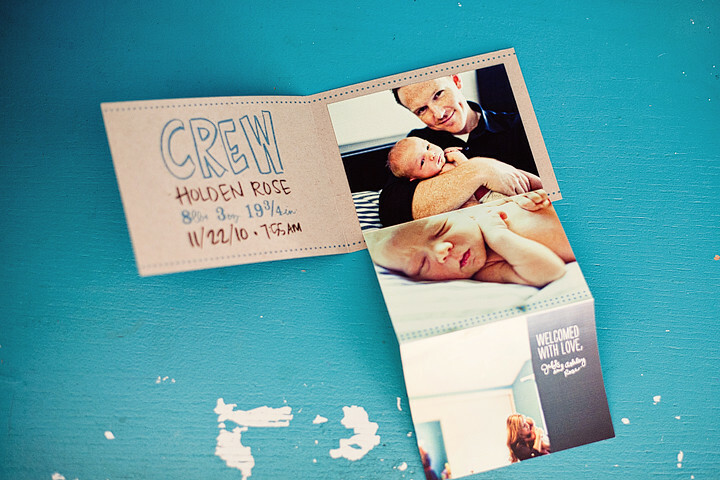 "Onto Baby" but I never blogged the amazingness that Posh Paperie created for me! they have created so many beautiful elements of my branding I just adore them! I tell all my brides to check them out if paper goods are something that you love!!! And here is what we came up with!